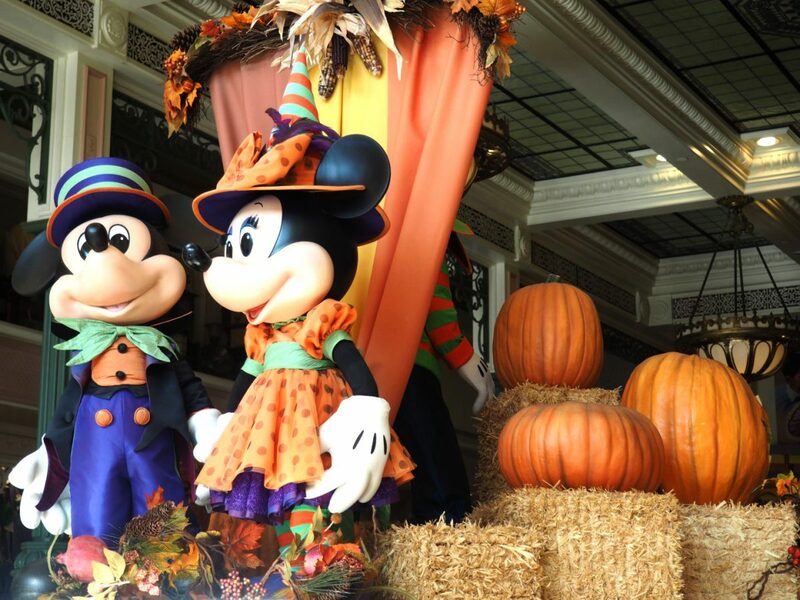 So, to our readers, it will come as no surprise that Our Favorite Halloween Movies are often from Disney. But, we do have quite a few other fall and Halloween favorites that we ALWAYS include in the mix. Much like our Christmas movie lineup, we need a serious schedule to make sure we set aside the time to watch all these! With so many things going on it’s sometimes tough to revel in the tradition of Halloween. Needless to say, that’s what inspired this post! To help keep us on track with our Halloween fun! Check out this list and be sure to make the time this season to cozy up with some popcorn and good spooky flick! With Disney FreeForm now offering the 31 days of Halloween we have so many things to watch! Here are some of our favorites. Click through the links or pictures to check these out on Amazon, or you can visit our shop page for Halloween Movies here. Such a classic 90’s flick, we loved Casper for the surely teen being forced to move away to a new town, only to find that her new best friend may be a ghost. We watched this all the time as kids and love the story line enough to even watch that romance-y dance at the end. The Disney Channel comes out with some good things every once in a while. We loved this one for the soundtrack and spooky vibes. An absolute favorite classic Disney flick, this story features a ghost bent on trouble and Dean Jones ( from Beethoven) trying to save an old mansion that Blackbeard is currently haunting. Complete with shady mob-type villains. This is Halloween. The songs, the characters, the creepy stop motion animation is perfection. Sure there are folks that don’t like Nightmare before Christmas but we don’t understand those people. We sorta always think, they must not have seen this film! How could you not fall in love with a tale about honoring yourself, your talents, and everything you have to give… instead of comparing yourself to others and turning into someone you’re not! About waking up to the beauty all around you. So many lessons!!! Ahhhh, a cult favorite if ever there was one. Hocus Pocus has a following folks, mainly because of the stellar casting, and the underdog getting his girl. This one plays all day on Freeform on Halloween Day. Eeek! This is by far one of the Best Halloween Movies. We like watching this one even when it’s not Halloween. A tribute to the amazing story of one of our favorite Disney rides, Haunted Mansion follows a family who ends up, mysteriously, at a mansion with a curse. Only the solving of a family mystery will save them. Another set of really great Halloween movies with awesome story lines. Hotel Transylvania 1-3 follow the cute family of Dracula. We love the family dynamic, and sassy Adam Sandler and Selena Gomez in the lead roles. A Mel Brooks Halloween Movie for Grown Ups who don’t like scary movies. This one comes complete with a song and dance number, throw backs to the original Frankenstein and very off the wall quips that only the crazy people will understand. We love it. The Addams family is another favorite in our Halloween Movie lineup. We can watch this one over and over anytime of year. The wit of Wednesday and the endearing Pugsley makes us rethink sibling relationships. And we absolutely love what appears to be the healthiest marriage we’ve ever seen! The classic Frankenweenie from the 80’s in black and white is more impactful than the remake and only a half hour. But the soundtrack is phenomenal and the story line still true. So we’ll take either. Ahhhhh. We love Tim Burton! The Corpse bride combines beautiful music, a trapped corpse bride and the straight laced guy next door that will save her. This one is love story with a villain and a skeleton jazz band. We cannot get enough of Tia and Tamara Mowry as girls who find out they’re witches. We love love love this show, both 1 and 2 are must-watch Disney Channel magic. Another Disney ride turned movie, the Tower of Terror follows our characters on a journey to uncover the mystery within. When you think about how much effort went into writing the original story line for the actual Tower of Terror at Walt Disney World, it’s worth the effort to get your hands on this film. The Disney Imagineers are rumored to have watched every episode of the Twilight Zone twice, just to be sure their story matched the vibe of the original show. So, this cartoon from the Emmy award winning Mickey Mouse shorts is fun and light and includes references to other scary movies as Mickey tries to convince Huey, Dewey and Louie that he’s a scary guy. The classic Sleepy Hollow is the reason you watch this cartoon from the good ‘ol days. Seeing the headless horseman is always a treat, but knowing this story gives it some meaning! And a reason to be slightly more frightened. We love The Heffalump movie and loved this cute Halloween version where Pooh and Friends all dress up to ring in the spooky season. Perfect for the little ones trying to understand what Halloween is. A classic tale of loyalty to a belief. It’s The Great Pumpkin Charlie Brown finds Linus convinced that Halloween is just as important as Christmas and honors the day by honoring the Great Pumpkin, waiting for him to arrive. One of our favorite holiday traditions is watching all the Garfield cartoons from the 80’s. Garfield Halloween is a spooky show following our favorite fat cat and dog pal Odie to an old house, where they hear the story of pirates from long ago and wonder about getting more candy. Jack Black and crew bring to life all those spooky stories from RL Stine and smashes them into one spooky movie. Love this for the larger than life, creepy throwbacks. Winona Ryder before Stranger Things. A spooky house, a guy that needs you to say his name three times and another surly teenager looking for the meaning of life. It all ends better than you think. The classic spooks film following our favorite ghost busters. Bill Murray and Dan Ackroyd lead the pack in this one… with our favorite villain in tow. The Stay Puff Marshmallow Man. Get read to ward off the demons to an awesome 80’s soundtrack. Johnny Depp learning the ways of the typical suburban family and Winona Ryder helping him along and accepting him for who he is. Love this basic haunted house on the hill of the quintessentially perfect town vibe of this one. Soundtrack is by Danny Elfman, so the music is amazing. A classic Mary Kate and Ashley, lovers of Full House, movie, with a Halloween twist. If you have kids, try out this quirky Halloween tale. Who doesn’t love these cute twins getting into all sort of trouble? Another cartoon favorite, even if you’ve never seen Alvin and the Chipmunks these cartoons offer your basic 30 minute childhood fix. Spooks and scrapes and getting into and out of trouble. All perfect for Halloween fun. Toy Story love all around. The Toy Story Tower of Terror is every toys nightmare. If you haven’t seen this one yet, it’s sure to get added to the Toy Story collection you’re currently keeping. Excellent spooky fun with all those witty one liners we know and love from our Toy Story clan. Another great Disney Channel original(who can get enough?) this one brings us way back to our childhood. There are actually 4 of these movies, so if you get hooked after the first, don’t worry, there are plenty more to satisfy your need for all things Halloweentown. So there you have it! 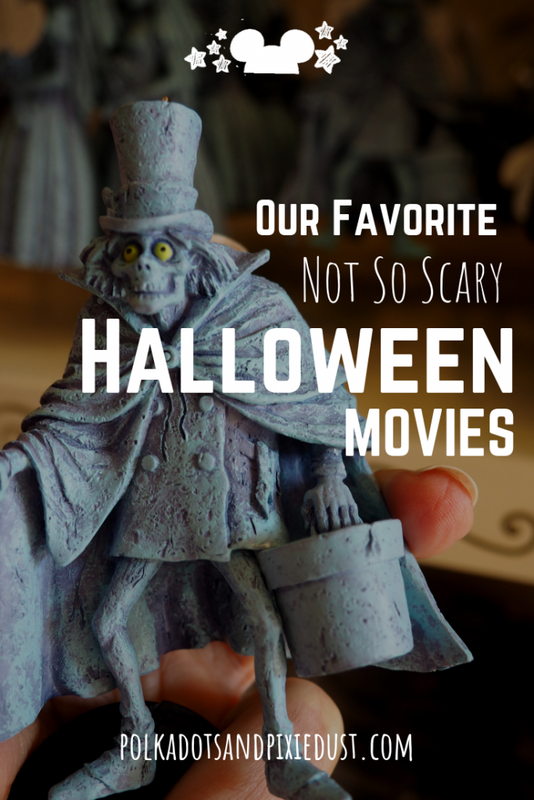 Our list of favorite Halloween Movies perfect for families. If you’re ready to dive in for the spooky season grab some popcorn, a cozy drink and settle in. You best start the seasonal movie watching October 1st if you hope to get them all in before you have to start watching Christmas movies, which lets face it really needs more like 3 months to get through.